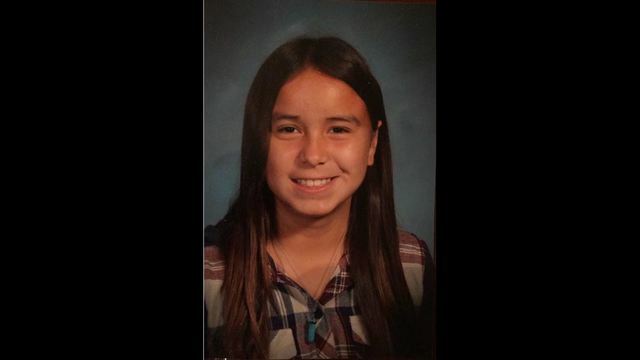 (FOX 11/CNS) - A 13-year-old girl was found dead on Monday near a Mission Viejo park, less than 24 hours after she was reported missing, but foul play was not suspected. The body was found by a passerby about noon in heavy brush bordering Pinecrest Park, Orange County Sheriff's Department spokeswoman Carrie Braun said. The sheriff's department later confirmed that the body was that of Emma Pangelinan, who investigators had suspected of running away from home. "At this time the death does not appear suspicious," according to a sheriff's department statement. A full investigation and autopsy would be performed by the county coroner's office, officials said.